Hello Darling Photography |New Braunfels TX Wedding and Portrait PhotographerWhy Burundi? This woman carried a baby boy on her back for months feeding him only small amounts of beer that she had to give, until she found Homes of Hope.....a permanent home for orphans. Theo was the first. 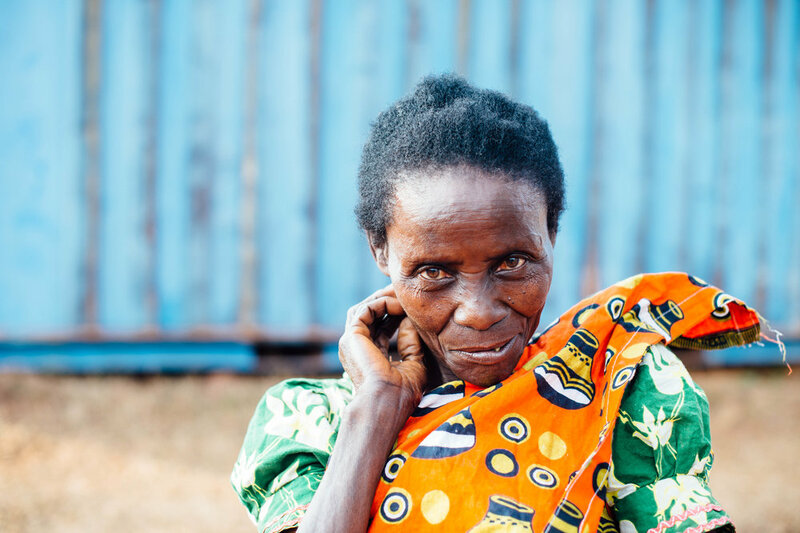 Homes of Hope is the hope for a brighter, better, more peaceful future for Burundi. It starts with these children cast off from this culture but not forgotten by Creator God. In the hearts of all the people chosen and dedicated to God's work at Youth For Christ, lies a vivid vision of what these children were purposed to do. A vision to make their land, Burundi, a light for the nations of the world. A vision to give a home to the homeless, a father to the fatherless and to restore and course-correct a path that tyranny and poverty strive to erase. God has planted passion, worked in and connected hearts from all across the planet for Burundi's sake. My heart being one of the many. He has allowed me to feel an overwhelming. unexplainable, unquenchable love for Burundians and their land, culture and people. And yet, it is but a droplet of His full heart for them. As we continue to travel back and forth from home to home....God allows those who are unshakably obedient to His heart for Burundi to see fruit of the seeds of faith being planted for His Glory. Using what they had to achieve what God said, Youth For Christ workers only started with one Homes of Hope campus. Now, there are 3. And more to be built. In every Homes of Hope campus there is a medical clinic, Future Hope School for the children, loving homes and dedicated Mamas who give their lives and hearts to each baby that enters the gates, and self sustaining farm foods and livestock that bless every belly. And it just keeps growing and growing. I will continue to go as long as the Lord allows and always continue to give. If you also choose to give, your seed will not be planted in infertile soil. God has a purpose and plan for each seed planted in Burundi and you will see the fruit of it. I am so blessed and so grateful that God has shared His love and His vision for Burundi with me and many others. To Him be the Glory for it all. New Braunfels San Antonio and Austin,TX wedding and maternity photographer.